A pensioner killed in a motorcycle crash near Loch Ness has been named by police. 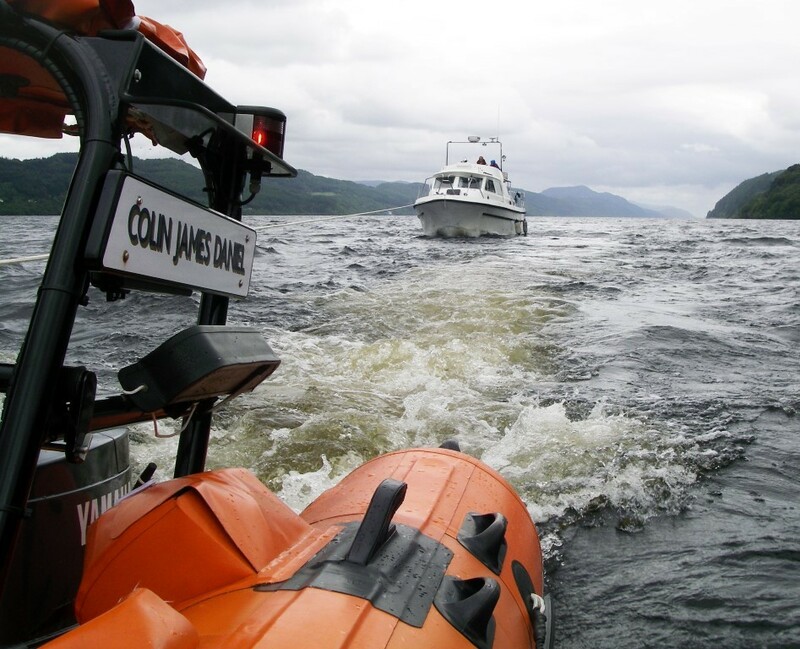 A 71-year-old man was killed in a motorcycle crash by the side of Loch Ness yesterday. A 71-year-old biker has been killed in a crash near Loch Ness. There’s no place like home – especially when that home is often described as “a little piece of heaven”. A couple are facing the "sickening" prospect of paying compensation to a waitress convicted of stealing from the till at their cafe. 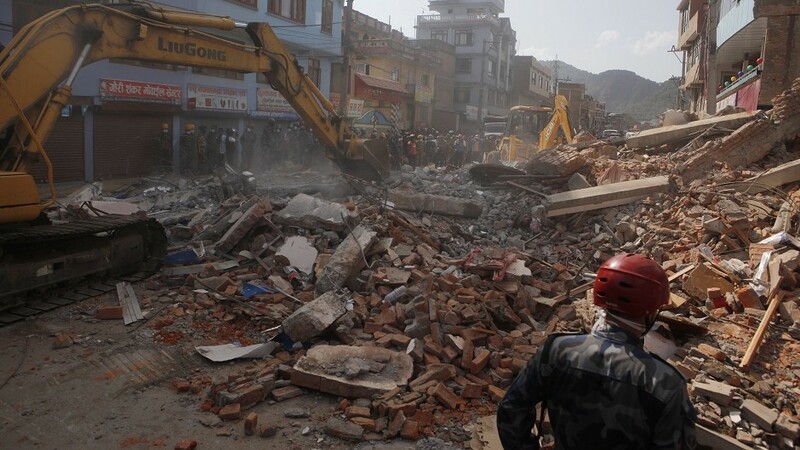 Two events in Highlands have raised thousands of pounds for the Nepal disaster fund.